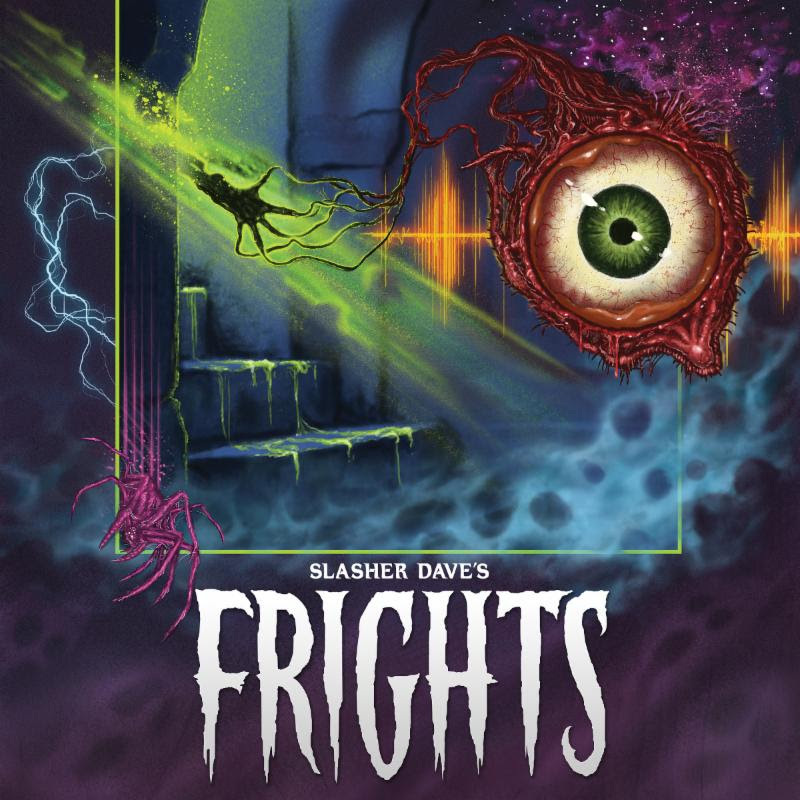 20 Buck Spin presents Frights, the new album by SLASHER DAVE, set for release this Halloween season. The album’s first single Fulzzi has been premiered at Rue-Morgue Magazine with the announcement of the LP. SLASHER DAVE, the formidable frontman of Detroit’s Acid Witch, and 20 Buck Spin have united forces to bring a special treat for this year’s Halloween loot bag. On Frights, his fourth solo record, SLASHER DAVE introduces a heavier side to the instrumental synth album world. Terrifying industrial rhythms pulse through a stark electronic soundscape of analog synthesizers, pounding bass, distorted guitars, warped lo-fi horror samples and sedulous sound design. 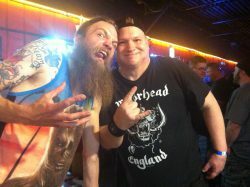 The entire album is written, recorded, mixed, and produced by SLASHER DAVE, and, as with his past solo releases, he handled all artwork and design as well. Timed for release as All Hallow’s Eve approaches, SLASHER DAVE’s Frights is as creepy as it is entertaining. These twelve nightmares of deranged horror-synth are sure to send chills down the spine on Halloween but will fulfill any horror fiends’ lust for the strange and unusual year around. Hear SLASHER DAVE’s “Fulzzi” at Rue-Morgue Magazine RIGHT HERE. Frights will see release through 20 Buck Spin on LP, CD, and digital formats – including an exclusive glow-in-the-dark vinyl version available only through 20 Buck Spin mailorder – on October 26th. Watch for additional audio premieres, album preorders, and more to be issued over the weeks ahead.